Sign-up using the form or call us at 812-234-7752 to make your appointment today! Located in Terre Haute, In. 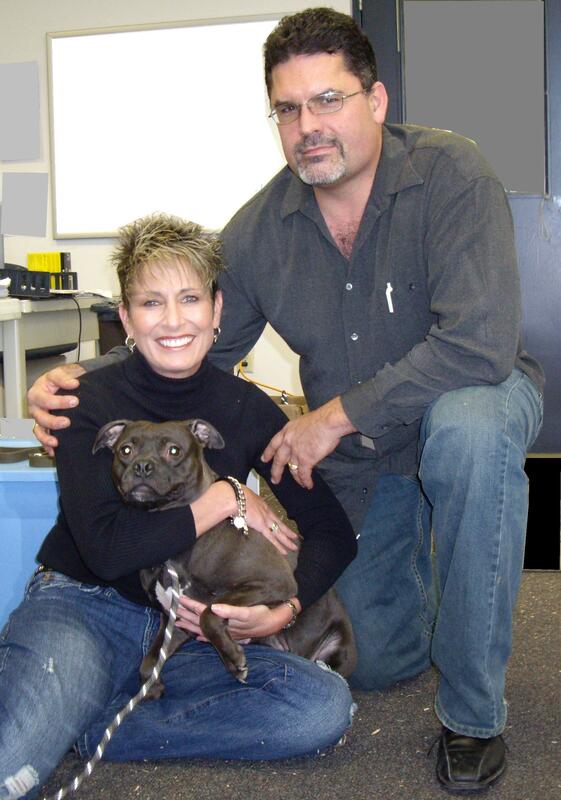 Dr. Michael & Candice Staub at Honey Creek Animal Hospital are committed to your pet's health. Terre Haute, In. based Honey Creek Animal Hospital excels in the science of Veterinary medicine and compassionate care and was founded in 1990. Since then Dr. Michael & Candice Staub and our wonderfully trained caring staff have excelled in compassionate veterinary care in the Wabash Valley. Honey Creek Animal Hospital is a full-service animal medical facility whose mission is to provide the highest standard of veterinary care for your pets. We provide friendly, informative, and supportive services for you and your pet, while maintaining a superior working environment for our employees. Honey Creek Animal Hospital offers Terre Haute, In. and the Wabash Valley animal community emergency veterinary services as well as diagnostics, medical, surgical, and dental care. An in-house pharmacy, in-house lab and access to specialists, our facility excels in immediate diagnostics and treatment options. We also offer in-house grooming and boarding and provide the utmost attention to the comfort of your pet. Honey Creek Animal Hospital offers a one stop expereince for your pet's health and medical care.